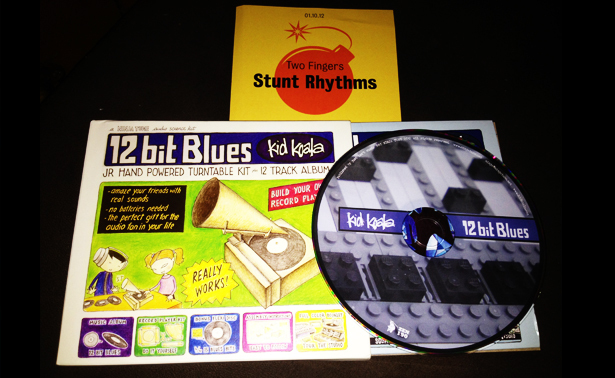 Kid Koala kicks out the blues jams on his latest and fifth album “12 Bit Blues”. If you have ever listened to NinjaTune then you’ll know already that Koala is reknowned for his unusual turntablism and smapling/spamling/sampling sonics. So using an SP-1200 sampler from back in the 1980’s Koala pushes out inebriated blues loops with a groove soaked strangeitude that sounds like punch drunk martian tonky honk in zero gravity. Koala’s resurrection swings and grooves and it’s a much more involving and cloudy, ditchwater flavoured mix of sampling than the usual over-cooked DJ fodder and it feels bluesy. Only very, very briefly does his turntablism descend into the more atypical trip hop scratch stylistics – which, if anything must be a concession of sorts to his regular audience, maybe he got sick of “the Wolf ” at 11 revolutions per minute. Koala’s style, however will not be defeated. Can the blue men sing the whites? Some “blues” artists have been struggling to shakeoff, or outgrow the self indulgent riff focussed old hat guitar-slingin formulae of the 60’s and the 70’s. Even Eric Clapton seemed sometimes all too tired of being Eric Clapton. Koala knows when to strip it back, and slow it down – there’s a real musicality in his work and it’s strangely ironic that a man with machines and decks can produce a far more soulful and bluesy record than faux blues music fashion chamaeleons like…erm…John Mayer. In a world where the blues has been twisted so far beyond recognition by the continued, outmoded American love affair with prowess focused guitar nonsense -from the likes of Joe Bonamassa, the pyrotechnic sensibilities of blasters like Walter Trout, and out of this world mentalists like Steve Vai you could be forgiven for thinking that the gritty soul of the early, earthy blues monsters like House and Wolf were gone forever. They might be gone, but Kid Koala’s sonic sampling defibrillator gets those old cadavers dancing. Raising the ghosts of relics like House and then digging up some rusty old brass, filthy vinyl vox samples and low fi beats Koala’s cuts are raw and eerily beautiful. Kid Koala. Cool banana. You can taste the dust and smell the transistors burning. Somewhere in the mix are flavours of trip hop, but Koala has chosen his sources sagely and sour-mashed them into the most listenable and strange blues landmark this year – the most refreshing “blues” we’ve heard for a damn long time. You wanna hear the legendary Purdy shuffle? – Koala cuts it into the mix – track 7. Forget about all that onanistic crap the media feed you – they’ve sure got a lot of gall to be so useless an all, and even call, a half of it blues. F** that. There’s no big brand beer commercial here, not even a rusty old guitar, or some cliche soaked creep rolled out on stage with a bag full of commemorative Clapton licks – just the bittersweet echoes of blues artifacts floating gently through the echoes and ruins of time. 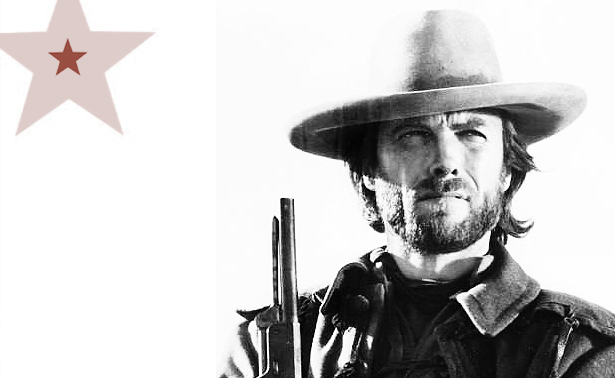 You see, in this world there’s two kinds of people, my friend: Those with loaded guns and those who dig. You dig. We dig. Head over to Kid Koala’s website here. There are competitions, instructions on how to build your very own cardboard record player, downloads, news and more. We don’t know if this recording will last forever but right now it tastes like immemorial honey and Koala cuts the mustard.